I pray you do not feel neglected; you are on my mind almost daily. There are so many things I want to share with you, but appropriately, so that you receive them and do not feel attacked. I spend lots of time thinking about how to share certain things…and now, you’ll start to see more of your posts again. As disciples of Christ we attempt to consistently walk in fellowship with Him. That means that as we learn Him and His ways we gain confidence in our knowledge of His preferences. In other words, there are some things that need no prayer because we already know God’s character and His word on the situations. Yes, show and walk in His love. Yes, forgive and keep forgiving. Yes, be a liberal and cheerful giver. Yes, tell the truth in tight spots. …and so on. We do not ask His permission to be like Him. He’s commanded us to do that. What I offer today is counsel on everything else — specific to you, not mentioned directly in Scripture, not preached about in your local church, often alluded to in error by the culture, and rarely understood by family and close friends. When you develop this discipline you create a few benefits for yourself. First, you create a safe pace for your soul. Remember your soul is your mind, will, emotions, intellect and imagination. And when you feel a MOVE coming (natural or spiritual), the soul sometimes just wants to go. But when you pray first you train your soul to pick up divine timing. Second, you eliminate the unnecessary. When you invest time to fully present your case or situation to the Father, and truly pour out your heart, then you see your real request. You gain perspective on the real need and drop the other things at His feet. Believe it or not, this is your faith in action. Finally, you make His peace your priority. That is the goal, right, that His peace be the final deciding factor? Colossians 3:15 says to let God’s peace rule in our hearts. The Amplified Bible adds a phrase — let His peace rule and act as umpire. 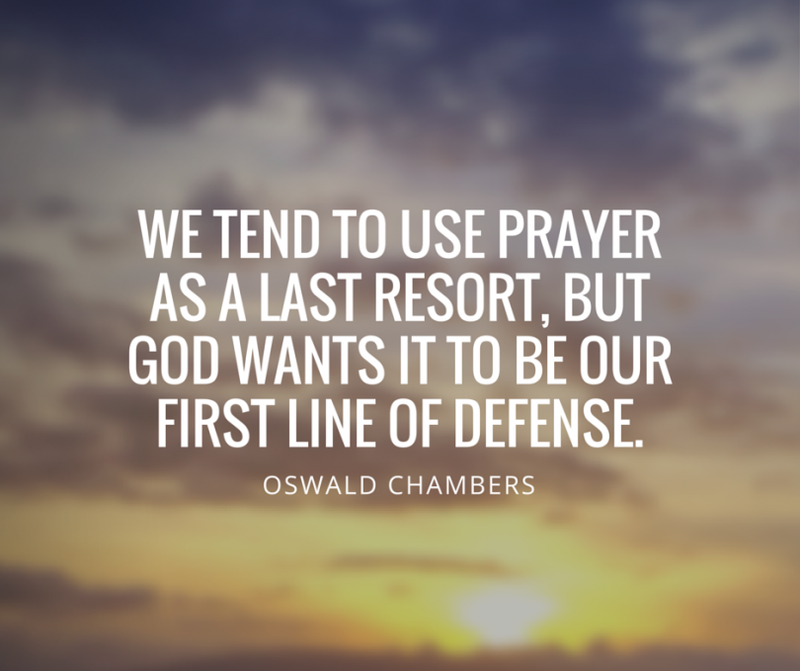 When you pray first you learn to seek God’s peace. Where His peace is, He is…and that is crucial to a confident walk after your choose, especially when challenge comes. Please consider this in your 20s. This is your foundational decade, the time when you make choices that set up your life for your 30s, the decade for building and positioning. Love you ladies to life!